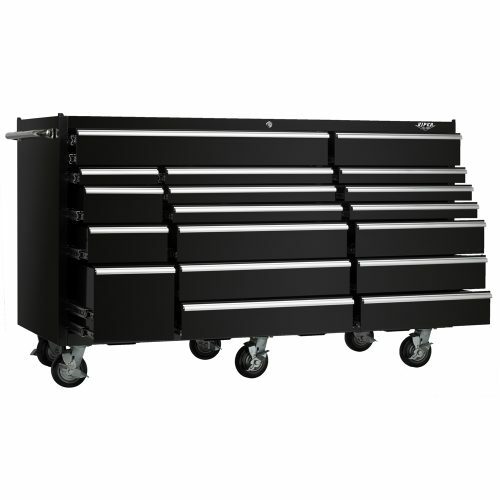 Keep your equipment neatly organized with this extraordinarily strong and functional 41-inch 8-drawer rolling tool cabinet. It is built tough from 18g steel. 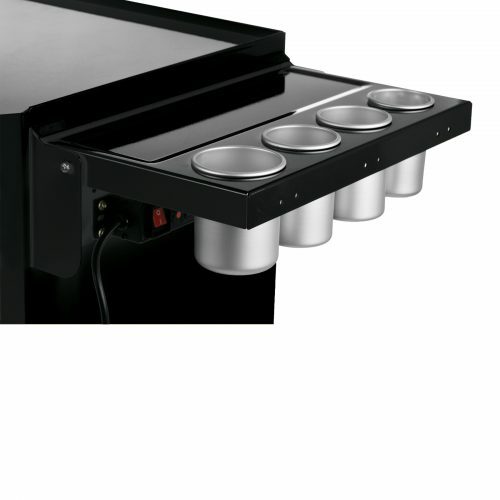 Each drawer is rated to hold up to 100 lbs and features ball bearing slides for easy operation. 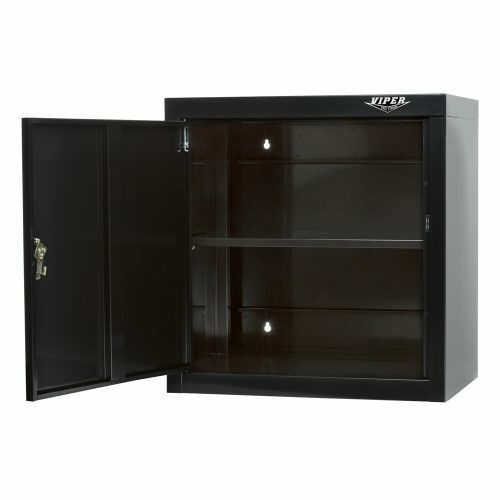 This outstanding tool cabinet has two vertical peg board drawers and a roomy bottom compartment to meet all your storage needs. Four heavy duty 5″ x 2″ resin casters (2 locking swivel and 2 rigid) and one sturdy side handle allow for smooth rolling and portability. 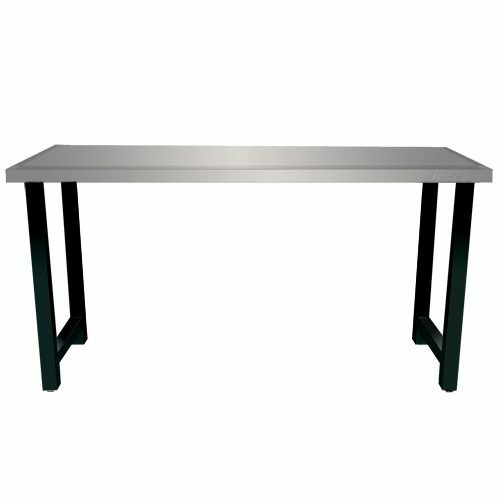 Heavy duty construction makes it suitable anywhere from home workshops to professional environments. 8 drawers, each rated up to 100 lbs.